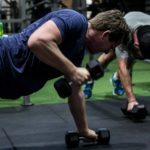 We offer High Intensity Internal Training (otherwise known ar HIIT) multiple times per week in our Geelong gym. 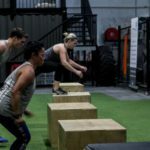 HIIT is an enormously popular high intensity class, used to build fitness and torch fat in minimal time with a huge variety of exercises. 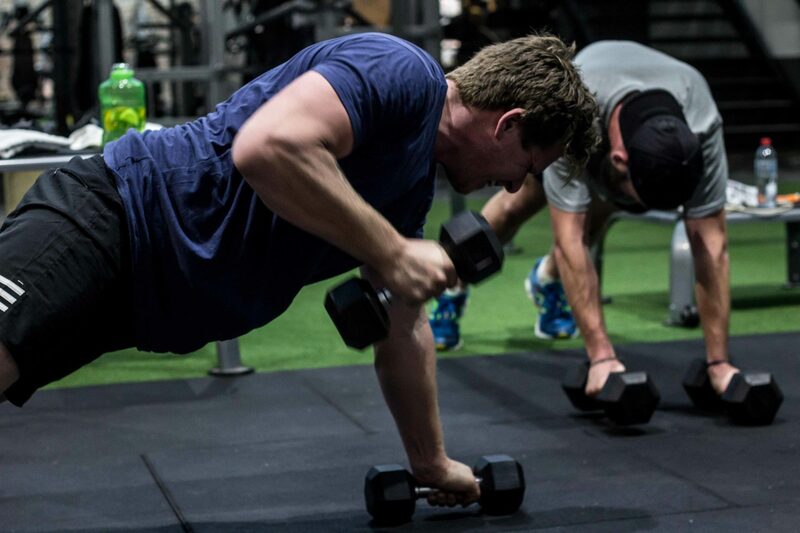 Keep burning fat even after you’ve left the gym with HIIT classes, designed for people wanting to get the most out of their workout. 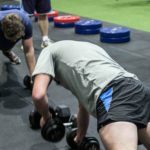 These classes will consist of quick, intensive exercises, followed by short recovery periods that will certainly get the heart racing! 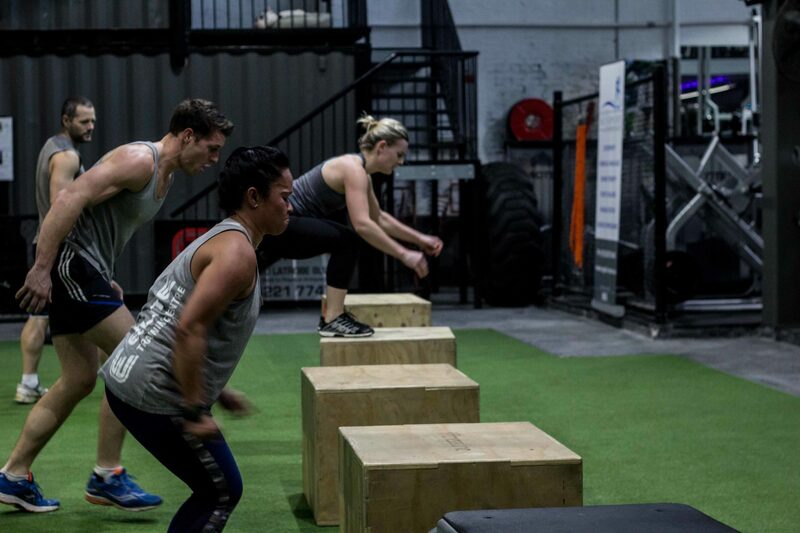 No two classes are the same with the Elite Training Centre’s HIIT classes, we constantly mix it up to ensure that your body doesn’t become accustomed to the workout, ensuring it’s always a challenge. 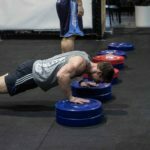 These classes are generally most popular for busy people who can’t seem to find the time to exercise, as they keep the body burning fat even after you’ve walked out the door! 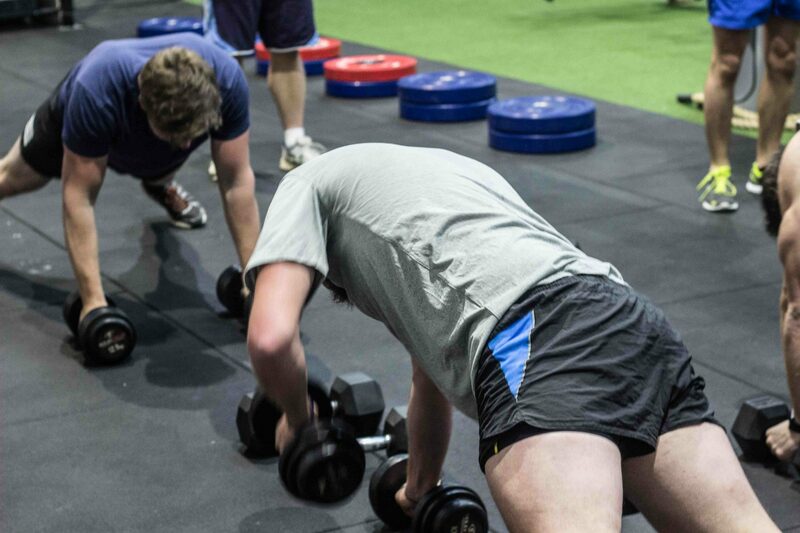 Check out our timetable for HIIT classes at the Elite Training Centre Gym. 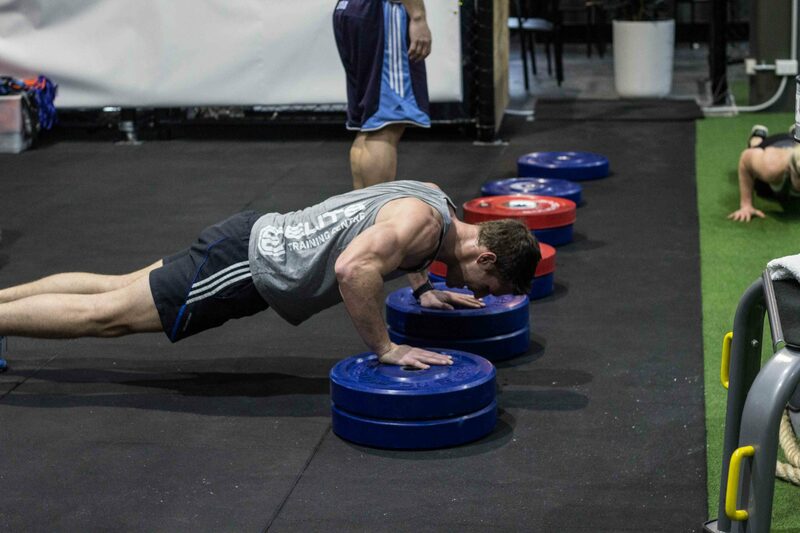 We also have trained Metafit instructors that run weekly classes, see here for details. If you’re interested, you can book a free trial today!